With the start of a new year just around the corner, now is the time to start thinking about where 2019 will take you on your travels. January is the most popular time of year to book a holiday, whether it’s a city weekender, a beach break, or a trip full of adventure to one of the world’s most historic sites. Travel is becoming more and more experience-rich, with millennials and Generation Zs always looking for brands and destinations associated with a cause on their travels. Sustainable hotels, safari experiences in the wild, and more authentic travel options are increasingly attractive to both young and mature travellers alike. But no matter how remote in the jungle, or how high up a mountain you can stay now, there is one style of trip which never seems to be going out of fashion – the ‘fly and flop’ relaxing beach break. Every year more luxury resorts and hotels open in both destinations close to home and further afield, offering up the opportunity for travellers to leave their sense of adventure at home, pack a few good books to read by the infinity pool, and enjoy endless days gazing over the blue hues of the ocean. 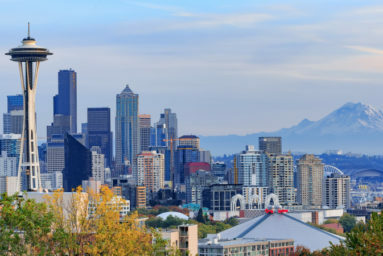 Here is our pick of the best and most luxurious beach destinations in Europe, all bookable via teletextholidays.co.uk, which should definitely be on the top of your list for 2019. 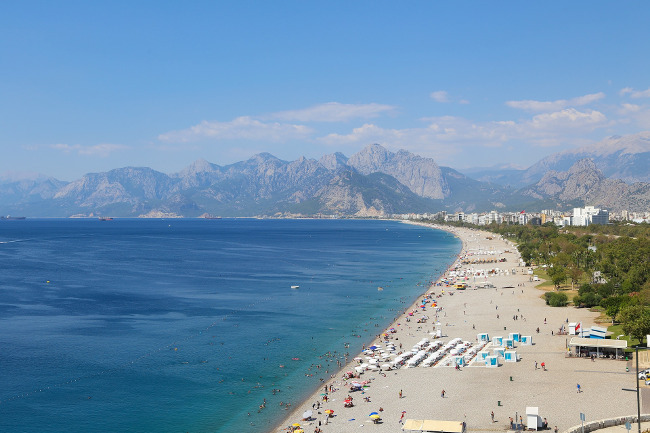 Only a few years ago the Turkish Riviera was considered off limits for travellers from Britain, so the news that this beautiful destination is back on the cards comes just in time for booking a 2019 summer holiday. With direct flights resuming from London to Dalaman, hidden beaches and glorious spots on the coast like Datca and Bozburun have become more reachable than ever before. The Bodrum coastline has seen a major renewal too, with an array of new developments including luxurious hotels and spas. In recent years, Turkey has truly been transformed into a chic (but slightly more affordable) alternative for the beach-party goers, thanks in part to the fall in value of the Turkish lira. With much more economic prices than other famous party destinations like Ibiza and Greek Islands such as Mykonos, the Turquoise Coast might prove to be a well-priced, stylish alternative for Brits who want to have the best of the ocean, eat well, and party. Beyond the pristinely white beaches reminiscent of the Indian Ocean, and the undisturbed rocky coves located on all three coasts of the island, there is still a lot that Mallorca has to offer visitors. The island, located just off the southern coast of mainland Spain, is perfectly situated for a short-haul trip for sunseekers. Throughout July and August, the days are long and warm, while evenings are breezy and balmy across the island. 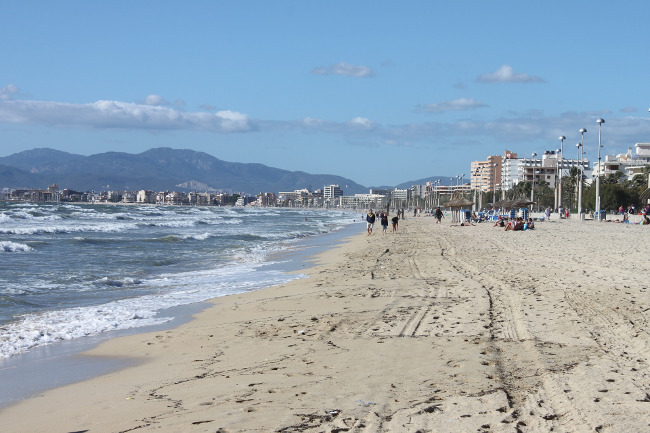 No matter whether travellers opt for the more populated towns such as Alcudia and Cala d’Or, and the cultural capital city of Palma, or the smaller, lesser known coastal villages, a trip to Mallorca promises lots of variety: from relaxing and catching the sun, to water sports on the Mediterranean Sea. 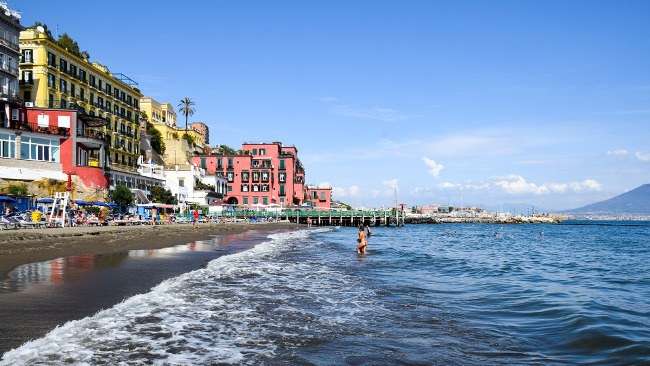 Set within the bay of Naples, of Italy’s most famous cities, Ischia is a volcanic island which has drawn both travellers and locals for a number of years now, mainly due to the stunning beaches such as San Pietro, Maroniti, and La Mandra. But there’s a lot more to Ischia than just the coastline. The real stars of the show are the spas, natural thermal springs and mud baths. Ischia Porto is the capital of the island, and is home to the very famous purpose-built spa ‘Terme Di Ischia’. On most days of the year, many people visit the Terme Di Ischia for mud bathing and bespoke holistic treatments. 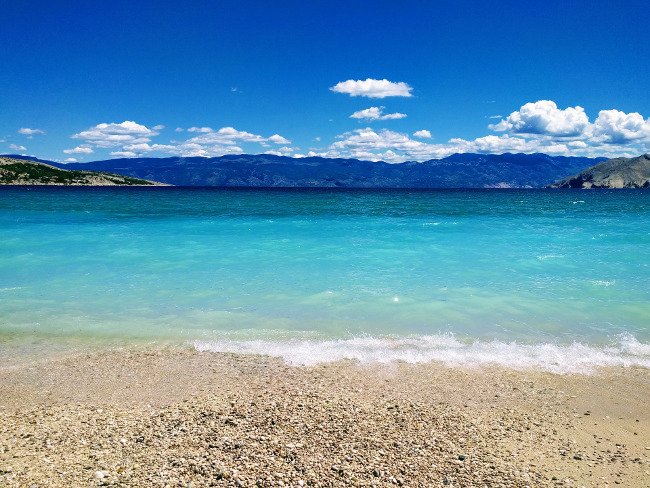 Croatia has maintained its place as a must-visit summer spot for the past few years, and will continue to attract the crowds during the warmer months in 2019. The sandy beaches are only one fragment of what makes Croatia such an attractive destination for a summer holiday – the picturesque coastal fishing villages, ancient ruins and forts, and crumbling city walls all fortify the distinct Croatian character which makes travelling Brits feel as though they are still at home in Europe, whilst offering a slightly different experience. And it’s not just the beaches which are making people book flights. Croatia has become one of the most sought-after party spots in Europe: there are numerous festivals, balmy beach parties, and yacht parties. It’s no exaggeration to say that in 2019 Croatia will be giving Ibiza some healthy competition – and it might just become the new summer spot of choice for the fashion crowds who flock to Ibiza every year.